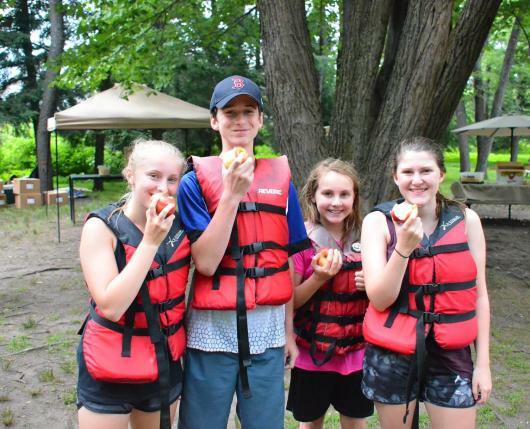 Are you looking for a multisport adventure that doesn’t require getting up so early? 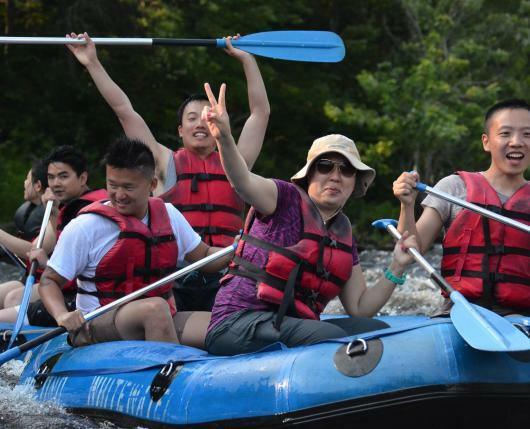 You can arrive at noon and have plenty of time to explore the Lehigh River by raft and bike. This is a 16 mile adventure. 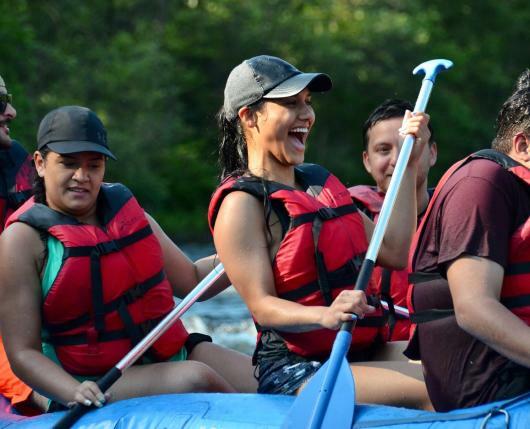 You will begin your day with 8 miles of Class I & II whitewater rafting on the Lehigh River. 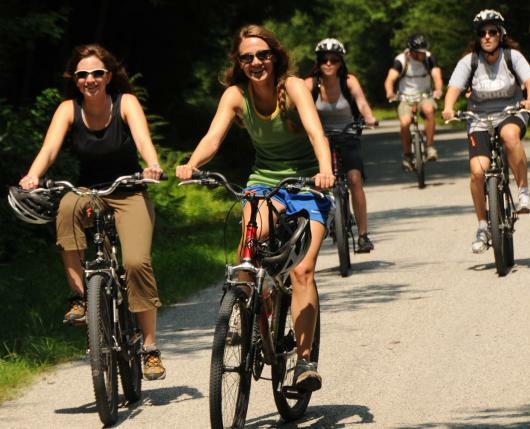 After enjoying a few hours on the river, you’ll switch gears and pedal 8 miles on the Lehigh Gap section of the D&L Rail Trail. Along the way, you’ll pass remnants of 18th century locks and canals as you enter in the town of Jim Thorpe. You will finish the day back at our adventure center where a bonfire will welcome you as the newest Lehigh Explorer!